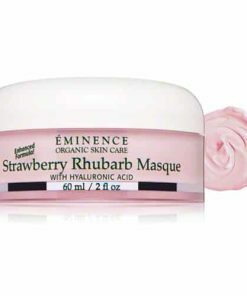 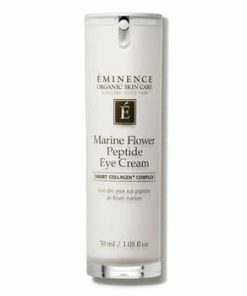 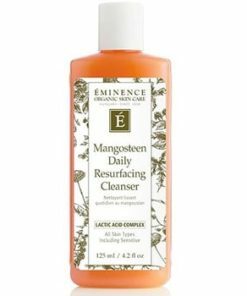 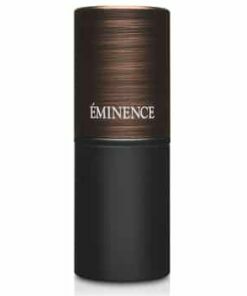 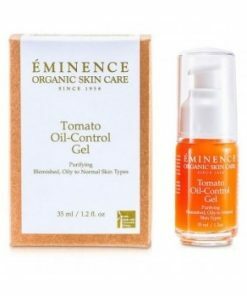 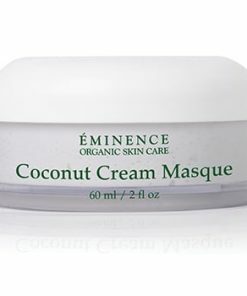 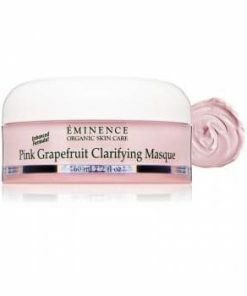 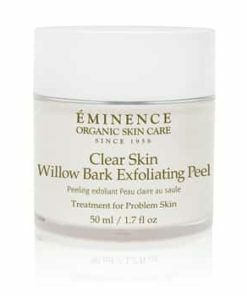 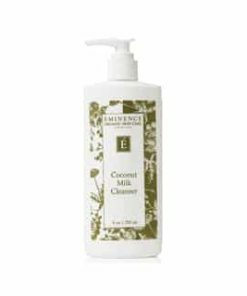 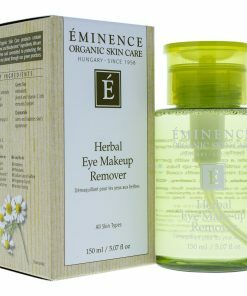 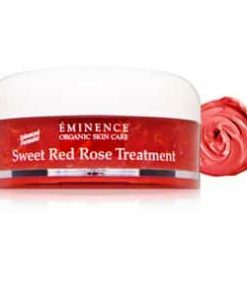 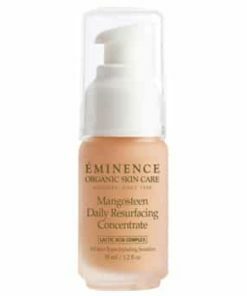 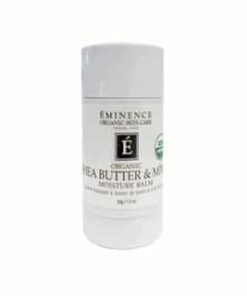 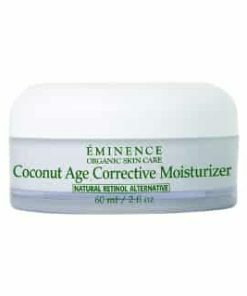 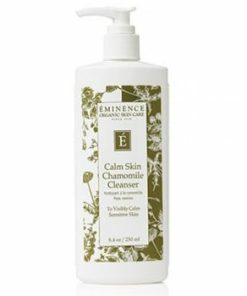 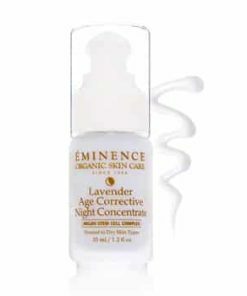 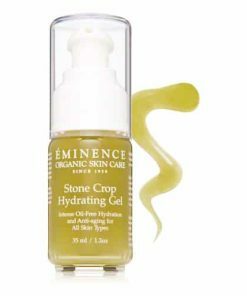 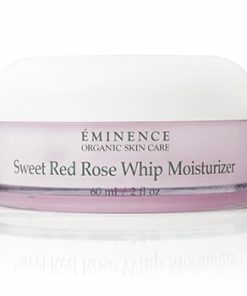 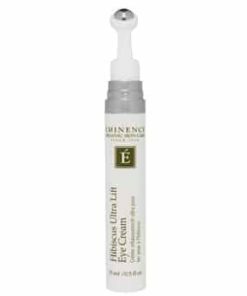 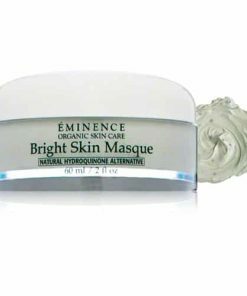 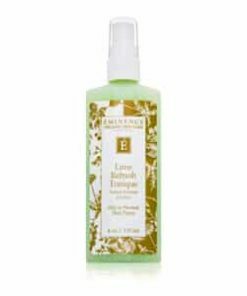 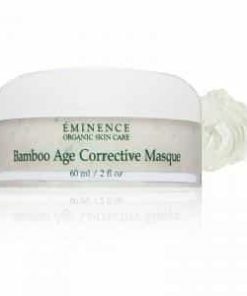 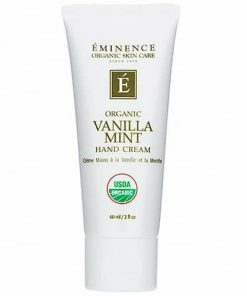 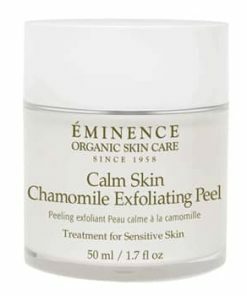 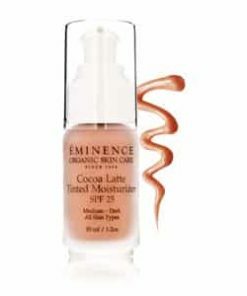 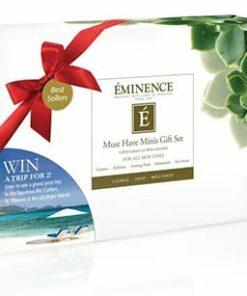 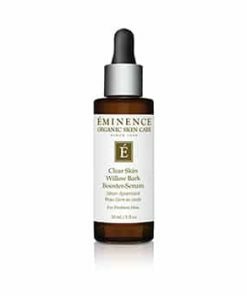 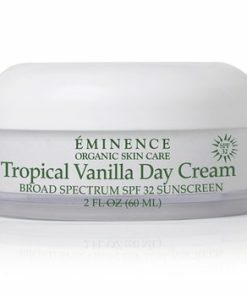 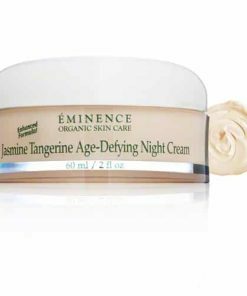 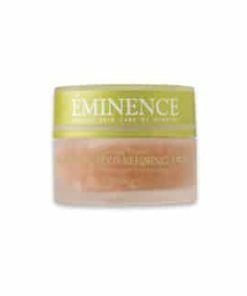 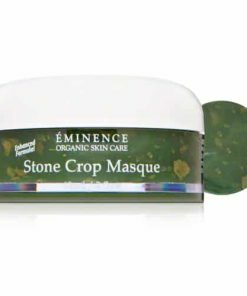 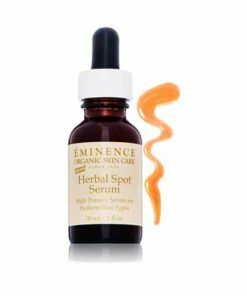 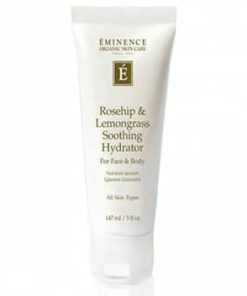 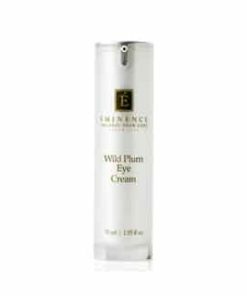 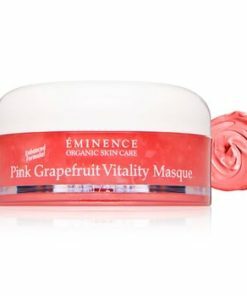 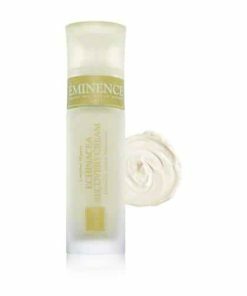 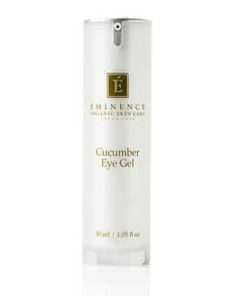 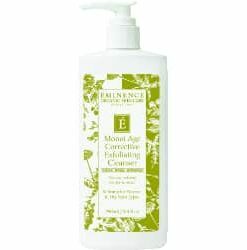 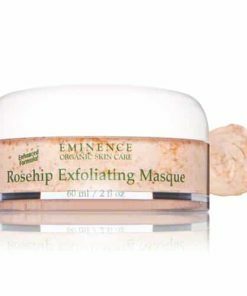 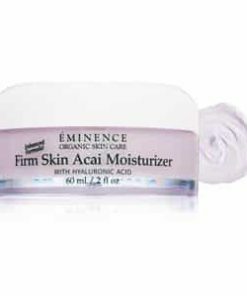 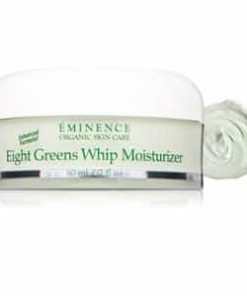 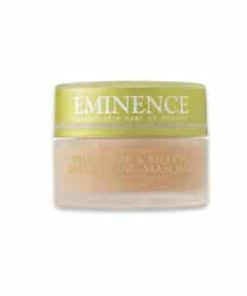 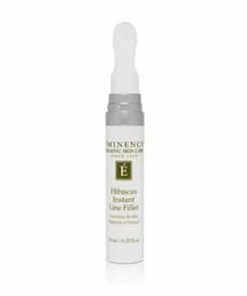 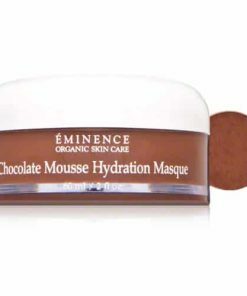 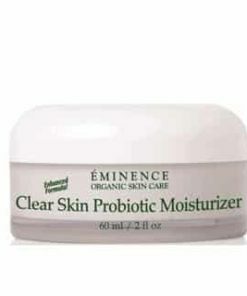 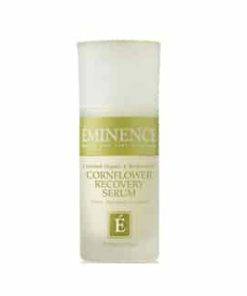 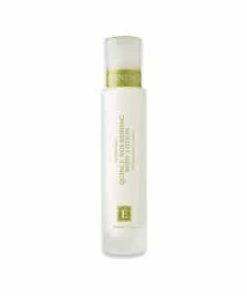 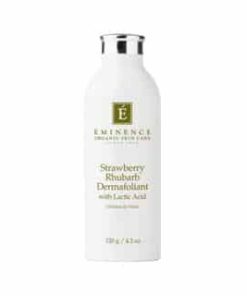 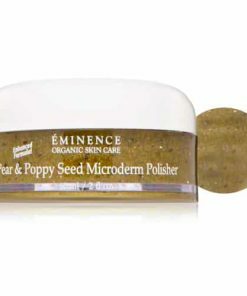 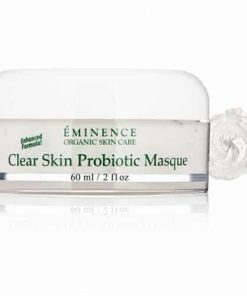 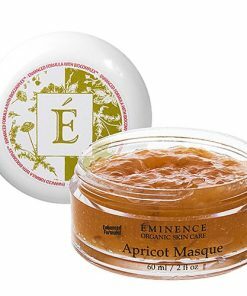 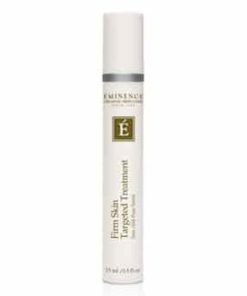 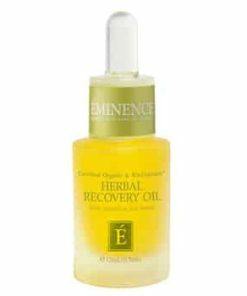 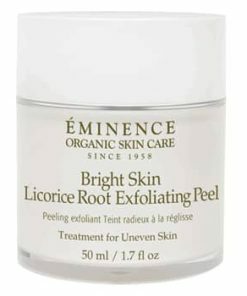 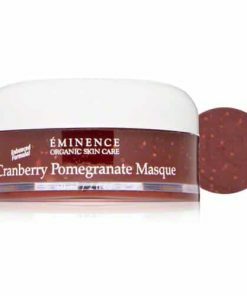 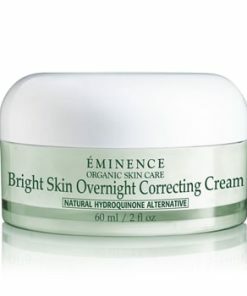 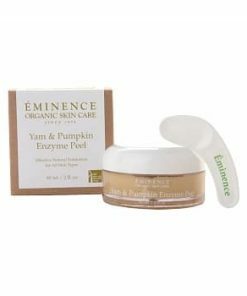 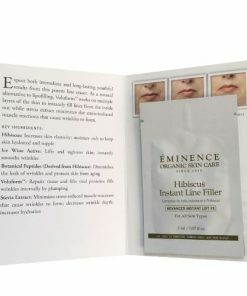 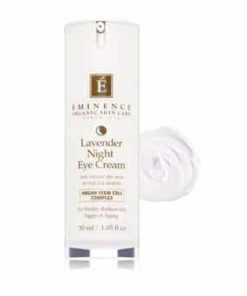 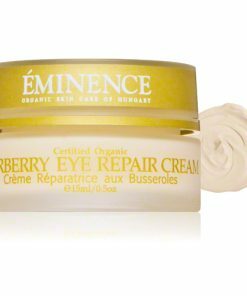 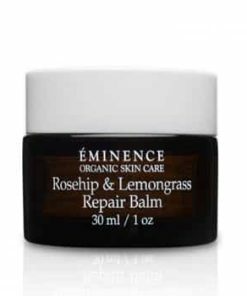 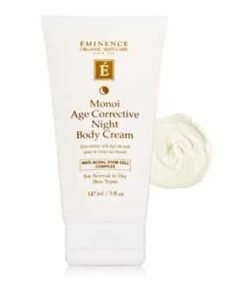 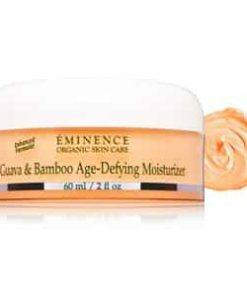 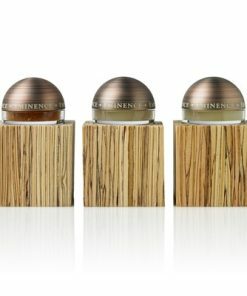 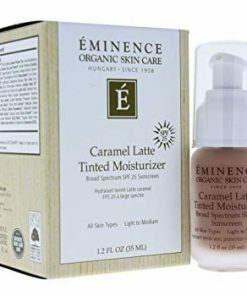 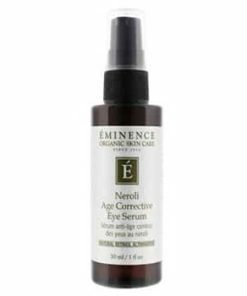 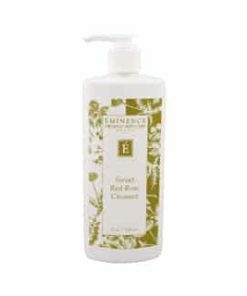 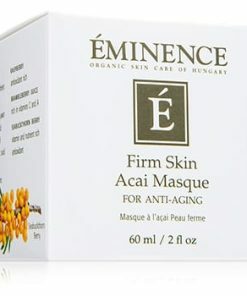 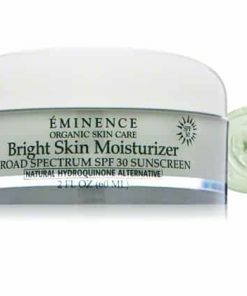 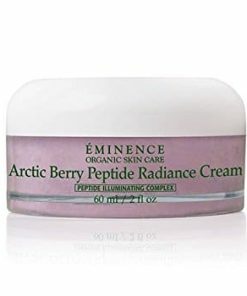 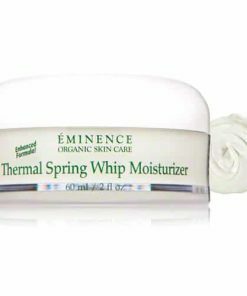 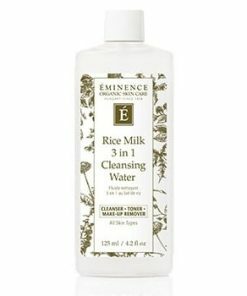 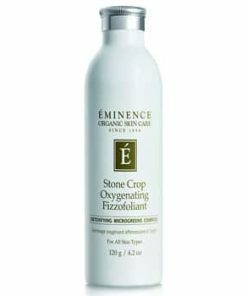 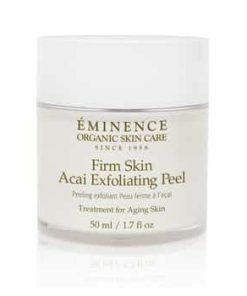 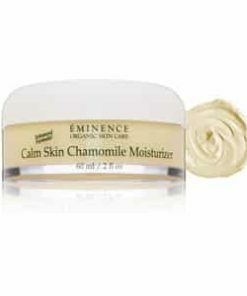 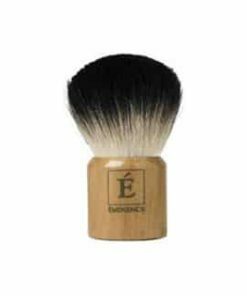 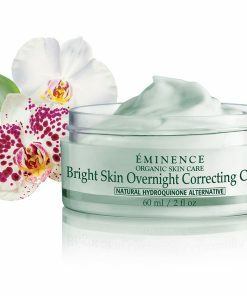 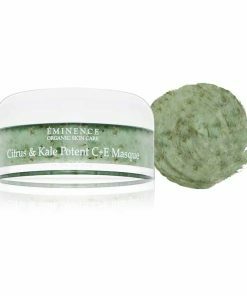 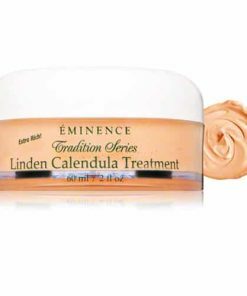 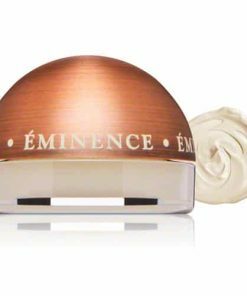 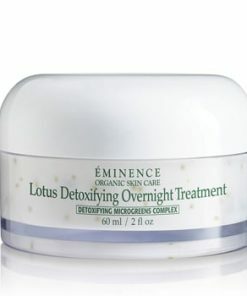 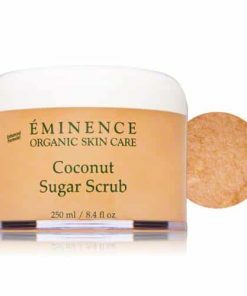 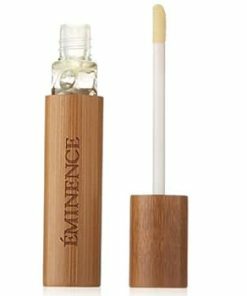 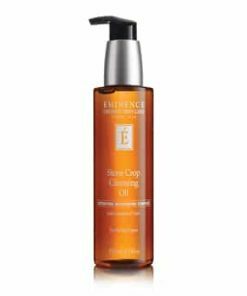 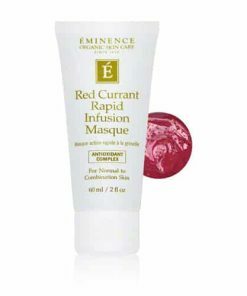 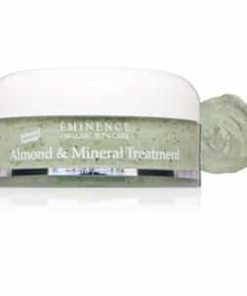 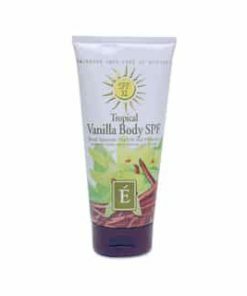 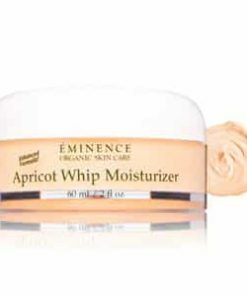 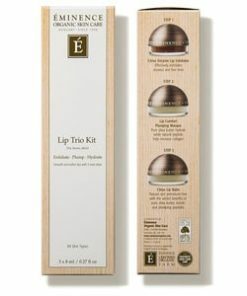 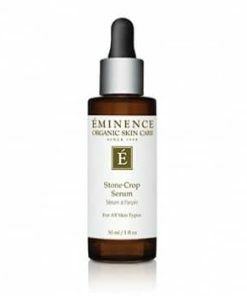 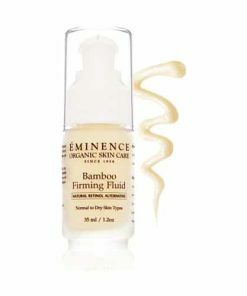 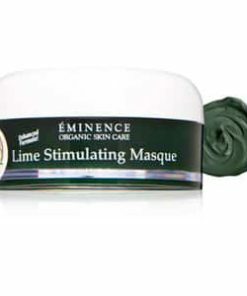 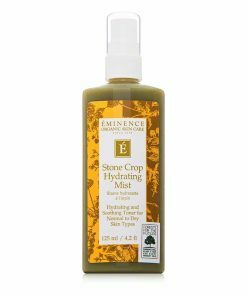 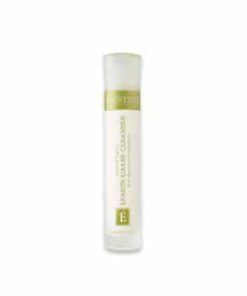 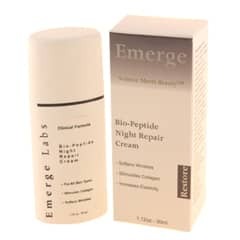 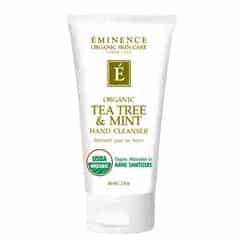 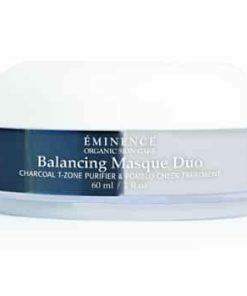 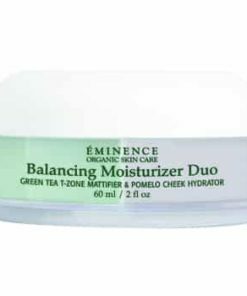 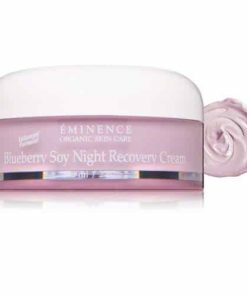 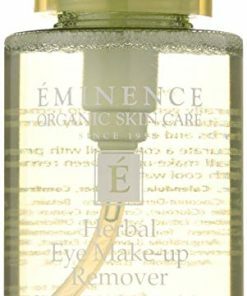 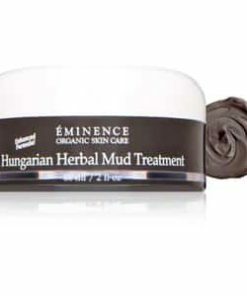 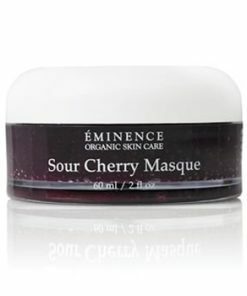 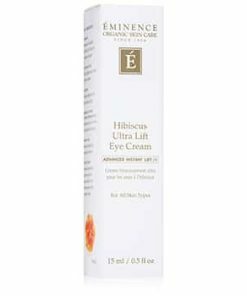 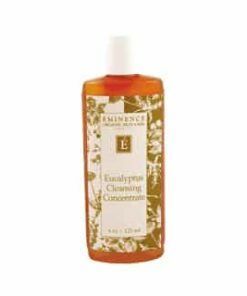 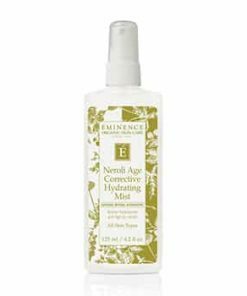 Eminence Apricot Calendula Nourishing Cream soothes and hydrates to revitalize lackluster skin. 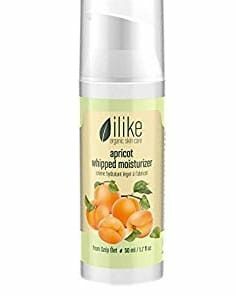 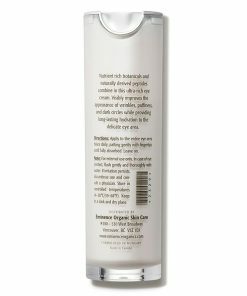 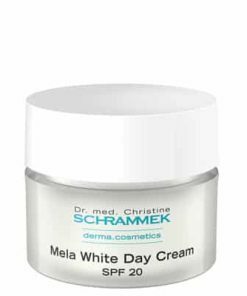 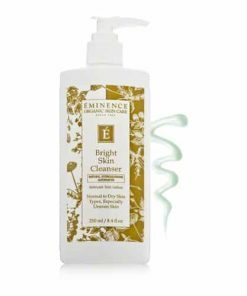 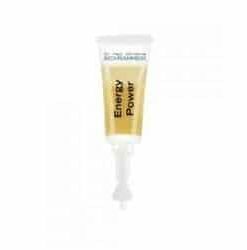 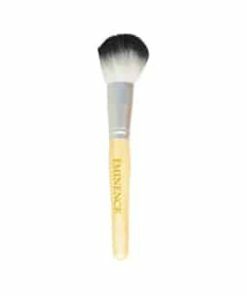 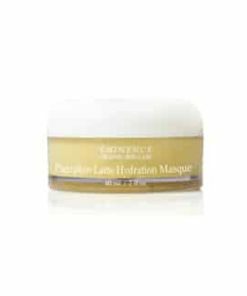 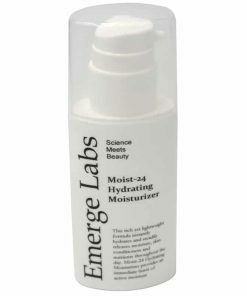 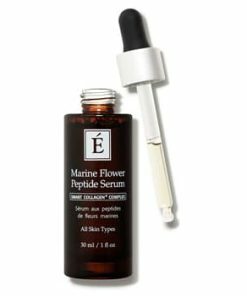 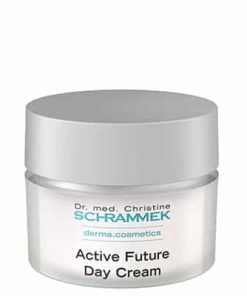 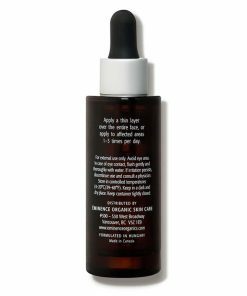 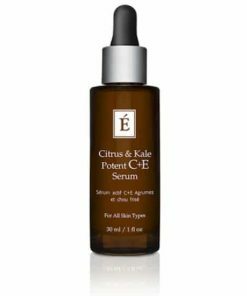 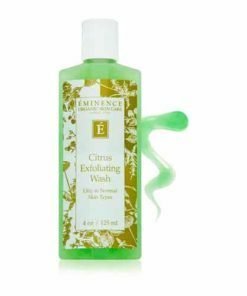 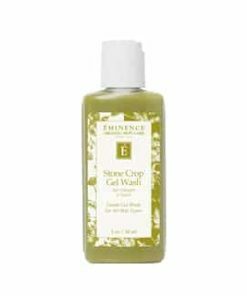 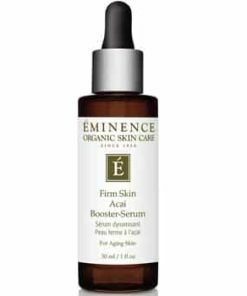 Key ingredients, calendula and apricot, offer essential antioxidant benefits as they work together to replenish moisture for a healthy, radiant appearance. 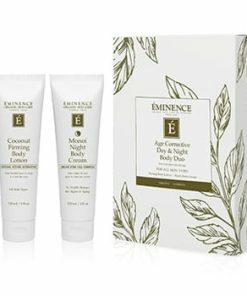 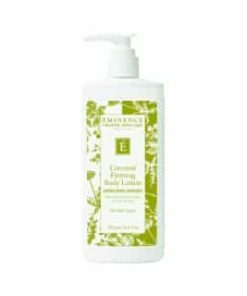 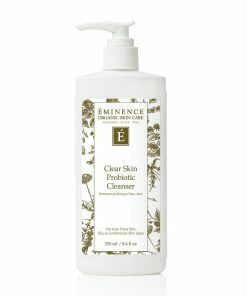 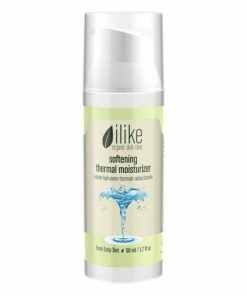 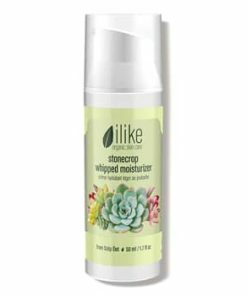 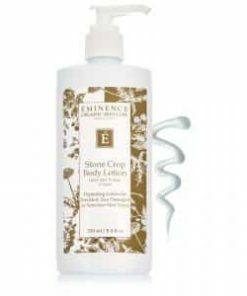 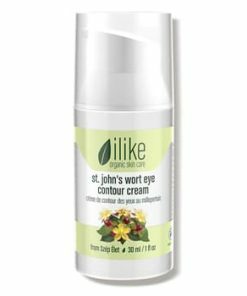 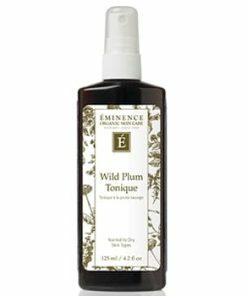 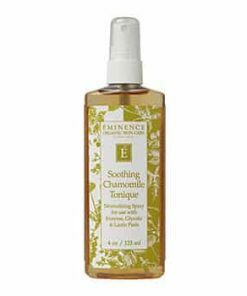 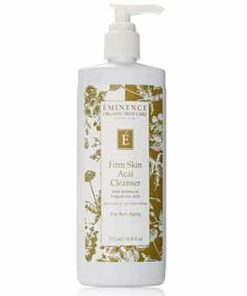 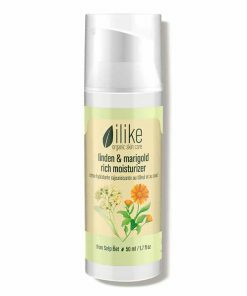 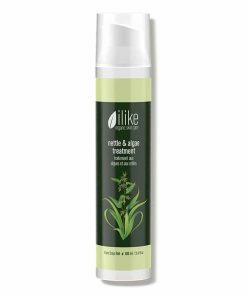 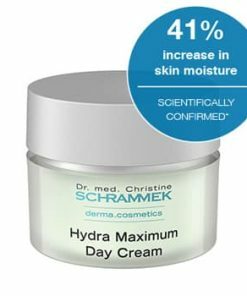 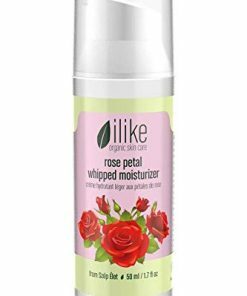 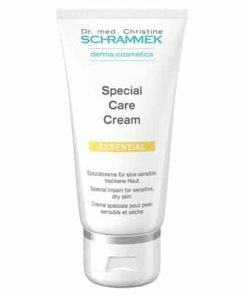 Formulated with yarrow herb and echinacea, it soothes and protects against environmental stressors while cocoa butter conditions, firming tone and smoothing texture. 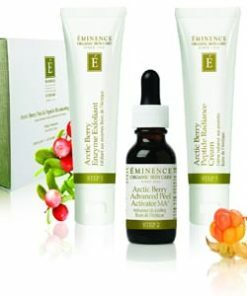 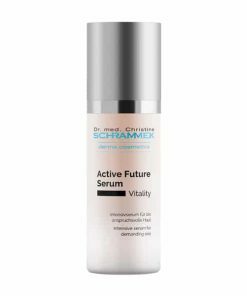 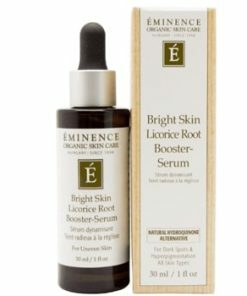 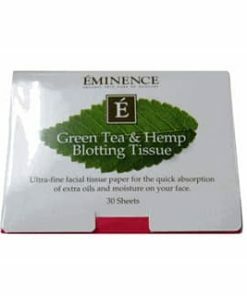 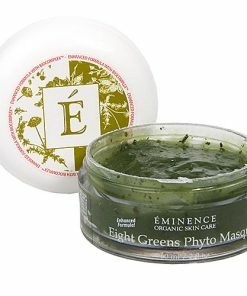 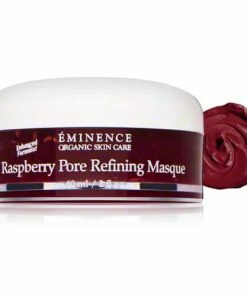 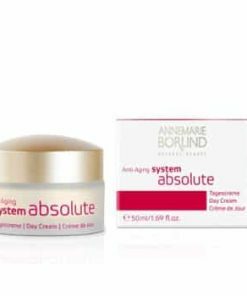 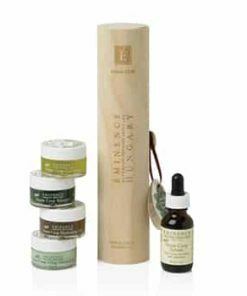 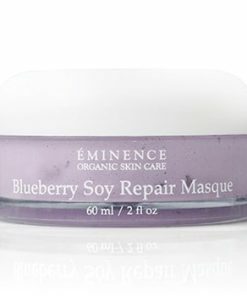 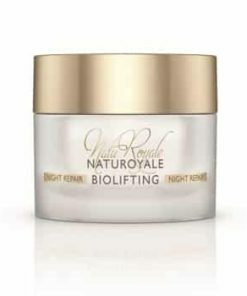 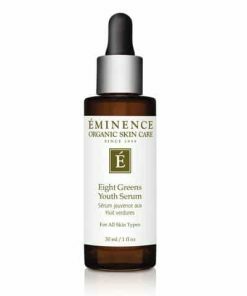 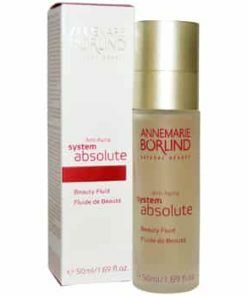 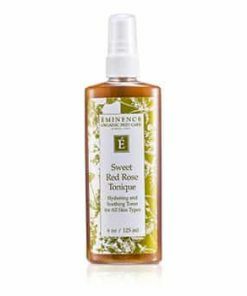 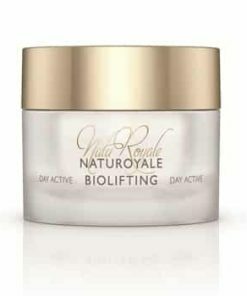 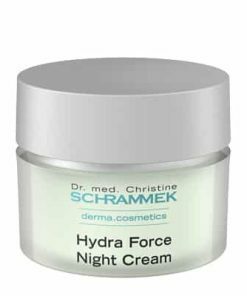 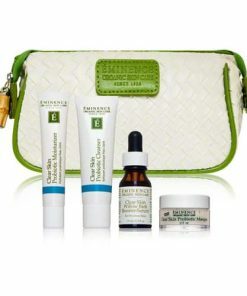 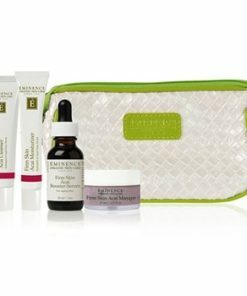 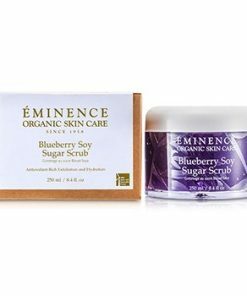 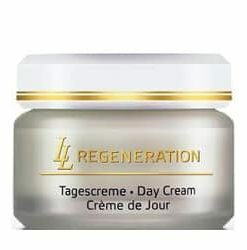 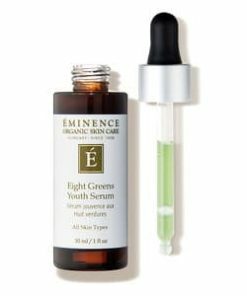 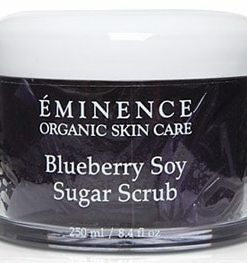 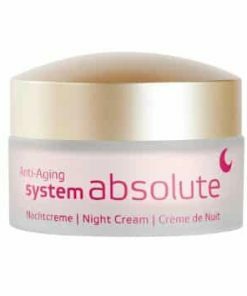 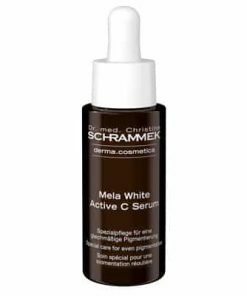 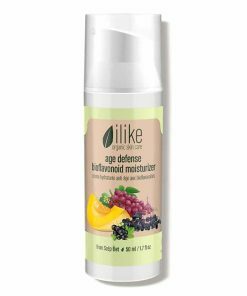 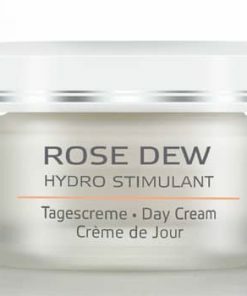 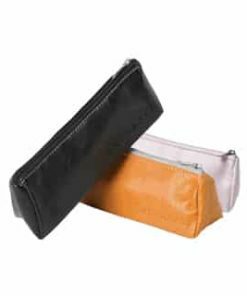 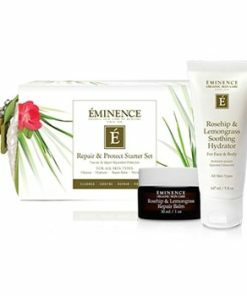 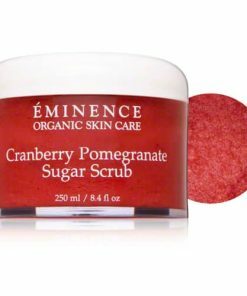 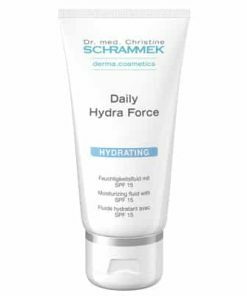 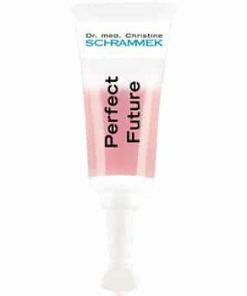 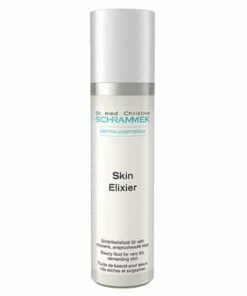 Supplies skin with essential vitamins and antioxidants. 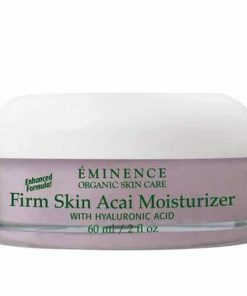 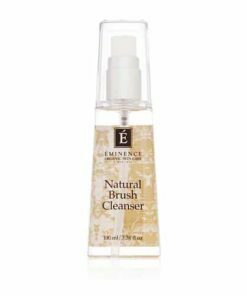 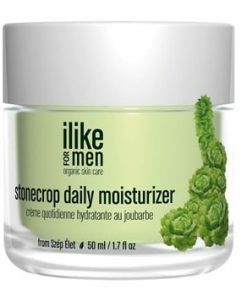 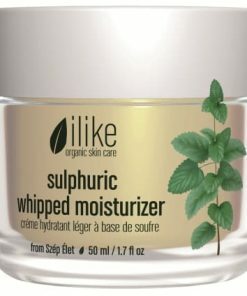 Use a thin layer on freshly cleansed skin as a moisturizer or a finishing cream. 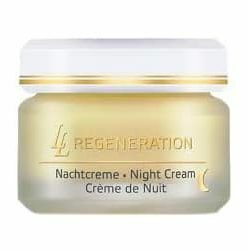 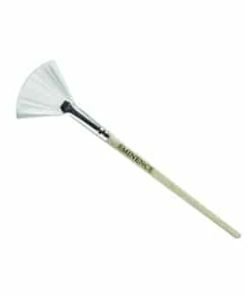 Can be used day or night. 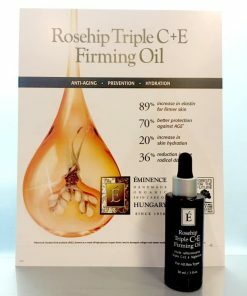 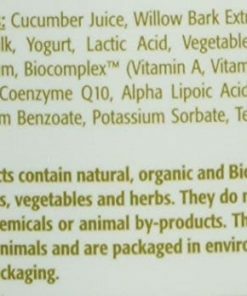 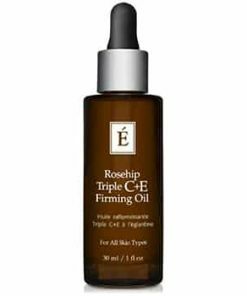 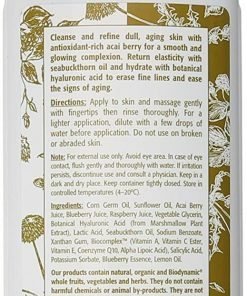 Aqua, Linseed Acid**, Echinacea Purpurea Extract*,Ruta Graveolens Extract*, Sesamum Indicum Oil*, Glycerin, Glyceryl Stearate, Calendula Officinalis Extract*, Achillea Millefolium Extract*, Butyrum Cocoa Butter*, Aloe Barbadensis Juice*, Persea Gratissima Oil*, Buxus Chinensis Oil*, Macadamia Ternifolia Oil*, Prunus Americana Kerner Oil*, Cetyl Alcohol, Butyrospermum Parkii Butter, Lecithin, Xanthan Gum, Tocopherol, Allantoin, Nicotinamide, Pantothenic Acid, Zinc Sulfate, Hippophae Rhamnoides Extract*, Retinyl Palmimtate, Glycyrrhiza Glabra, Benzyl Alcohol, Benzoic Acid, Sorbic Acid, Sodium Benzoate, Lactic Acid, Oenothera Biennis Oil*.